Harford Tree Experts & Landscaping, Inc. is always looking for qualified and hard-working employees to join our team. If you have experience in commercial tree services, residential tree services, commercial land clearing, tree pruning or planting, or other landscaping experience, we would love to have you grow along with our company. 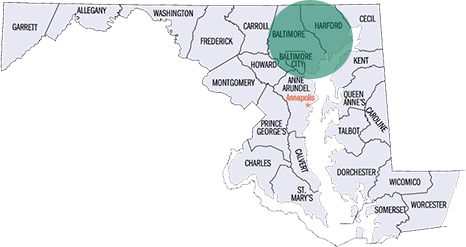 We service the Harford County, Baltimore County, and Baltimore City areas currently. Please fill out the below form or give us a call at 410-592-7321 for more information. We will contact you to schedule an interview or follow-up conversation.